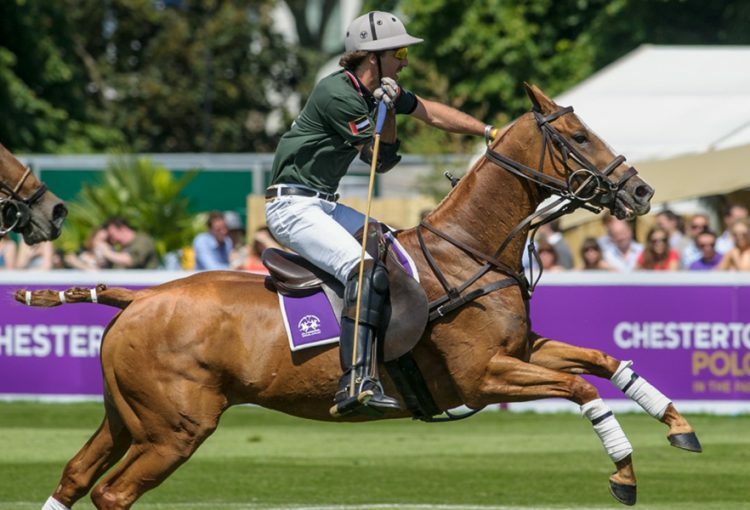 Chestertons is the proud sponsors of Chestertons Polo in the Park – the world’s largest 3-day polo tournament and a highlight of London’s social calendar. KidStart is partnering with Chestertons to support Chestertons Polo in the Park and reach out to the local community. 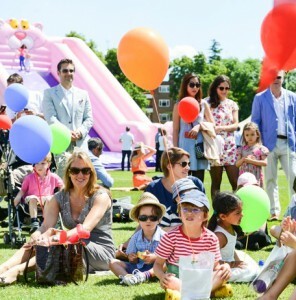 Chestertons Polo in the Park works with over 150 local businesses, schools and charities to ensure they benefit from event coming into the area. We are giving you the opportunity to purchase discounted tickets, a chance to WIN a family ticket as well as KidStart savings on Ticketmaster and Chestertons. 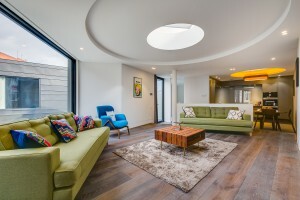 – Address: Hurlingham Park, Fulham, London SW6 3RH. – Dates: 4th – 5th June, 12pm – 7pm. Chestertons Polo in the park is a great day out for all the family. 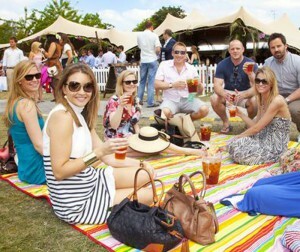 In between exploring the shopping village or enjoying the delicious food offerings, you can watch polo matches from a plethora of bars, gardens or the grandstand whilst enjoying great music and endless entertainment. They have tweaked the rules of polo to make the game faster and to bring the spectators closer to the action. Little Hooves kids club runs each day, included in the ticket. Eddie Catz and Sharky & George will be on hand with fun activities including facepainting, bouncy castles, obstacle courses and soft play. Your children the best possible memories of their day. Come and enjoy a glass of Champagne Lanson Rosé whilst your children have a really special day out – the best possible half term entertainment! BUY TICKETS NOW and get £5 off adult tickets with our exclusive discount code CHESTERTONSKIDSTART, plus 1% KidStart savings.